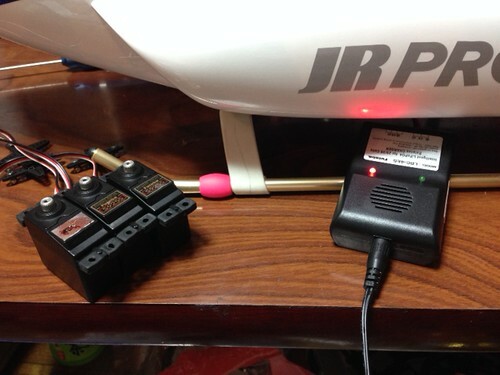 I enjoy flying RC heli in F3C competitions as a hobby. 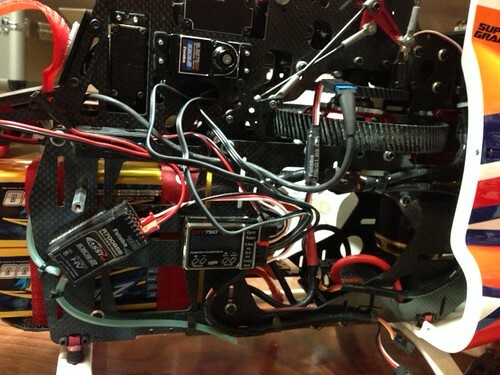 Let's exchange the information of RC heli. Sometime in English. Copyright © Enjoy F3C All Rights Reserved.